Are You Looking For A Non-Surgical Way To Find Pain Relief in Stockton, CA? When you suffer from pain, everyday life can become miserable from all of the activities errands you have to run. Pain causes stress, fatigue, and even injury. There are proven solutions for you – our professional services from your trusted Non-Surgical Spinal Decompression Therapy at Stockton Spine Center. At the Stockton Spine Center, we have proudly served as the go-to exclusive DRX-9000 Spinal Decompression Protocol in Stockton, California. Today, our center continues to offer the same authentic standard of patient care, cutting edge non-invasive and painless spinal decompression experience, and commitment to ending pain for all of our patients that qualified as good candidates. Stockton Spine Center is skilled in performing precise pain-relieving technologies through a variety of specialized care plans with one goal in mind: supporting your body’s natural ability to heal itself and relieve pain, naturally. Stockton Spine Center values the importance of educating its patients about drug free, surgery free and pain free exclusive treatment protocols to support the healing process. We will recommend an individualized care plan that is specific to each patient and provide the needed time and attention to each patient. Through our proven professional services, our goal is to help you relieve your acute or chronic pain, which can then improve your quality of life and facilitate natural healing. We are proud to serve the community of Stockton by offering comprehensive exclusive treatment protocols in a compassionate and friendly environment. If you have lower back or neck pain, our office can help you relieve it without any need for surgery. 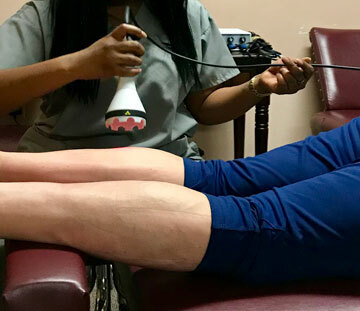 Laser therapy has been embraced to provide accelerated pain relief and healing for severe cases of back pain, neck pain, sciatica, knee pain, leg pain, peripheral neuropathy, etc. How Can Spinal Decompression Therapy Help With My Pain? When patients visit traditional doctors about their pain, it is more than likely that they will receive a prescription for non-steroidal anti-inflammatory drugs (NSAIDs) or opioids or triptans for headaches. As a patient suffering from pain, you have many drug-free options when it comes to managing your symptoms and regaining a healthy, active lifestyle. 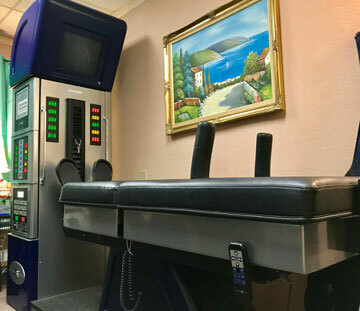 Spinal Decompression technologies are beneficial to individuals living with pain from conditions like chronic neck and back pain and various spinal arthritis including degenerative disc disease. Additional to our Spinal Decompression Protocol, we perform specific spinal chiropractic adjustments/manipulations and to the related extremities. It promotes your body’s ability to self-heal. 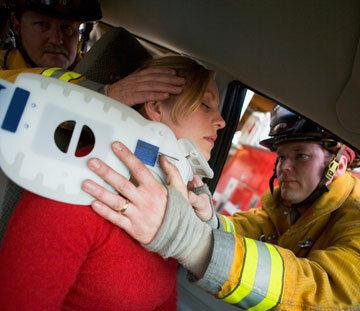 Does Spinal Decompression Work For Everyone? Non-Surgical Spinal Decompression Therapy has been proven to help most qualified adult patients, but it is not for infants or children of a young age. Anyone who has been told they need surgery but wishes to avoid it, anyone who has been told there is nothing more available to help, anyone who failed to significantly respond to conservative options (medications, physical therapy, injections, chiropractic, acupuncture), or anyone who still has pain but wishes to obtain the type of care they want. Spinal Decompression Therapy is a proven treatment for non-surgical way to relieve pain and promote a healing for bulging, degenerating, or herniated discs. Our Spinal Decompression Protocol aims for last-lasting pain relief for your back, neck and arms/legs. When it comes to acute or chronic pain-relief, each person is an individual with unique needs. To our exclusive patient-based care protocol, your spine is a visual and kinesthetic scrapbook, offering you a roadmap that only a trained eye could read. Our individual care protocol gives us the opportunity to plan the most effective treatment to relieve your pain or discomfort and let you walk away from our center feeling often times pain relief, feeling stronger and more relaxed. We do this by doing by our strict patient qualification process and with individualized one on one initial consultations and evaluations with the most appropriate diagnostic imagings, including our very own digital x-ray technology. At the Stockton Spine Center, we value your active lifestyle and your overall health just as much as you do and will be a great source of relief for your pain. Our patient testimonials can give you the confidence to let us take care of you and give you the highest success/results thousands of other patients have received. There is no need to live with the pain! We are here for your to really listen and adhere to your needs. Are You A Candidate For Our Treatment? 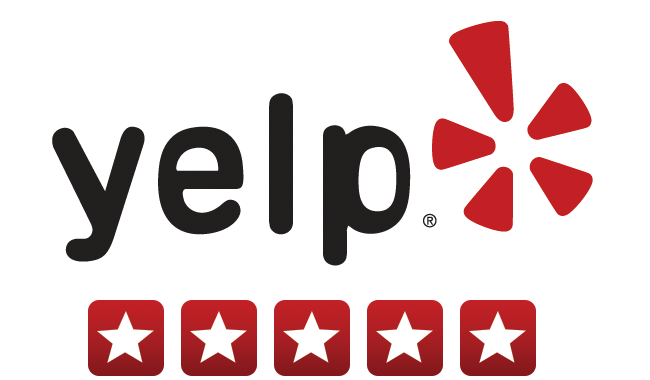 Great clinic, the staff is wonderful, very receptive and caring. They make every effort to make you as comfortable as possible. Seeing as to how the medical treatments are related to pain reduction and elimination, it is wonderful to see that Dr. Le cares so much about his patient. Dr. Le takes the time to give you a full consultation, perform various medical tests and then diagnose you according to those results. Overall a wonderful experience and I would definitely recommend him to anyone who does not want to manage their pain through being drugged up! Dr. Le is wonderful, I help me get better after a major accident, Health is a Choice why not make the right one.